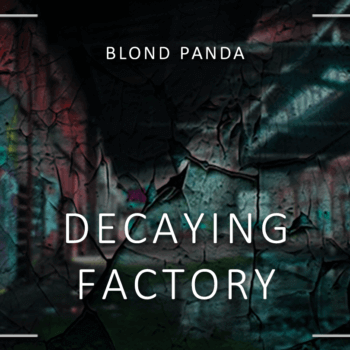 Decaying Factory offers 55 sound samples recorded at an actual abandoned factory. Among these sounds are plenty of metal impact sounds (some with long reverb tails), steps on stone and debris, rainy ambiences, several glass objects shattering and big metal objects crashing down stairs. 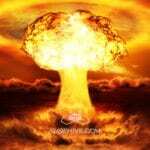 You can use these sounds for cinematic impact sounds, as well as bullet impacts, debris and rubble being thrown about by explosions, or just for an old, rusty ambience. The sounds contained in this sample library are almost entirely raw, allowing you to shape them accoring to your own needs. All the files have been sorted by type (i.e. impacts, ambiences, footsteps, etc..) and the naming-scheme can give you some helpful information for what to expect from each sample. Gear Used: This was recorded in Stereo using a Zoom H1 handy recorder with an X/Y stereo configuration. Some editing was already done in post, using Cockos Reaper and the built-in EQ. This mostly eliminates any wind noises, the sounds are otherwise completely raw.